I have the Han Solo print by Bensmind and I love it. 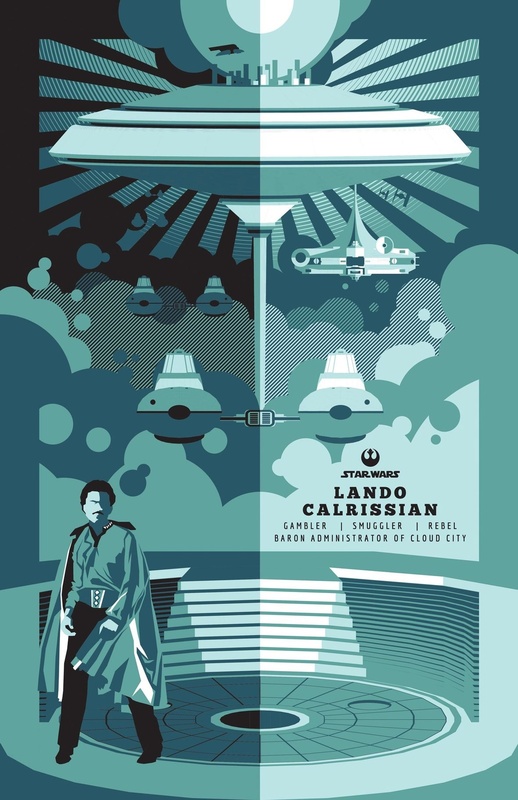 Ben has just released this Lando Calrissian print that also features the Millennium Falcon. I must say that considering that this is predominantly a Bespin print that I would’ve thought that orange is a more suited colour. Still, it’s another great print and I will be sure to pick one up. You can order one from his ETSY shop. This entry was posted in Art and tagged Art, Bensmind, Bespin, Cloud City, Lando Calrissian, Millenium Falcon, Millennium Falcon, Star Wars. Bookmark the permalink.